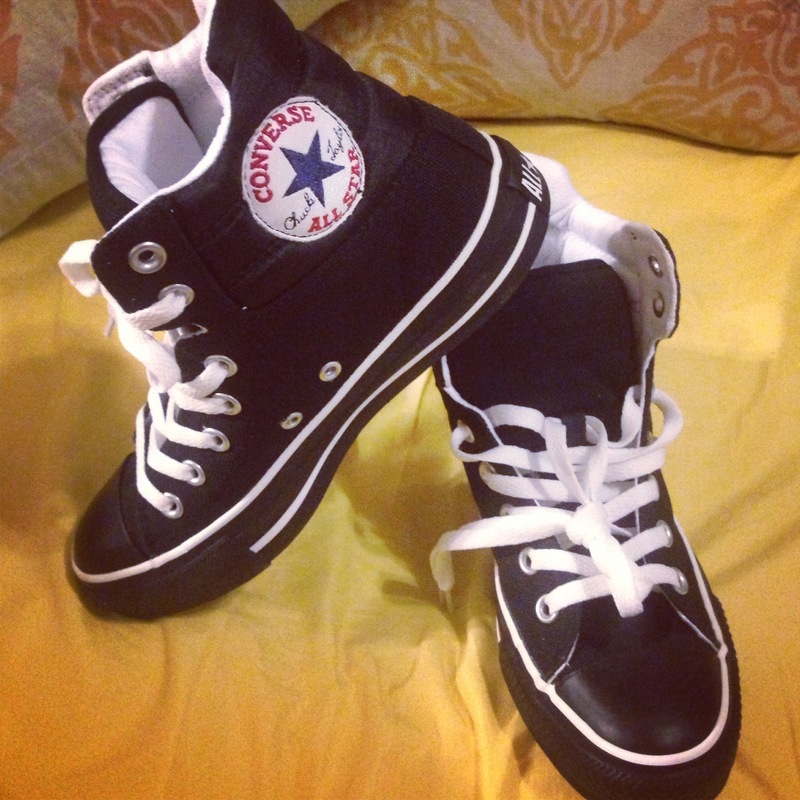 Home > Fashion	> New Kicks! Found some really nice shoes today! I have always loved and bought this kind of style of shoe. It’s very “me”. AND it was on sale for only $40 bucks! Leftover Lunch Day Hamburger Patties!